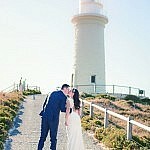 Rottnest Fast Ferries offers a variety of discounted ferry fares for your wedding guests, depending on the total number of people travelling. 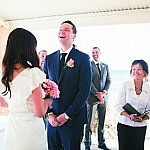 We will give you a unique code that your guests can quote in order to receive the discounted fares, all you need to do is include this code when sending out your wedding invitations and then your guests can then come to us direct. 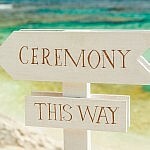 Complete the enquiry form below to receive a quote for you and your guests ferry travel. 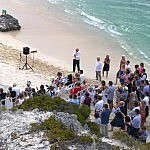 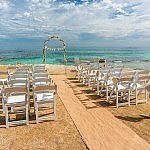 For more information on ceremony and reception locations, as well as the steps required to seek the required approvals, visit the Rottnest Island Authority website.